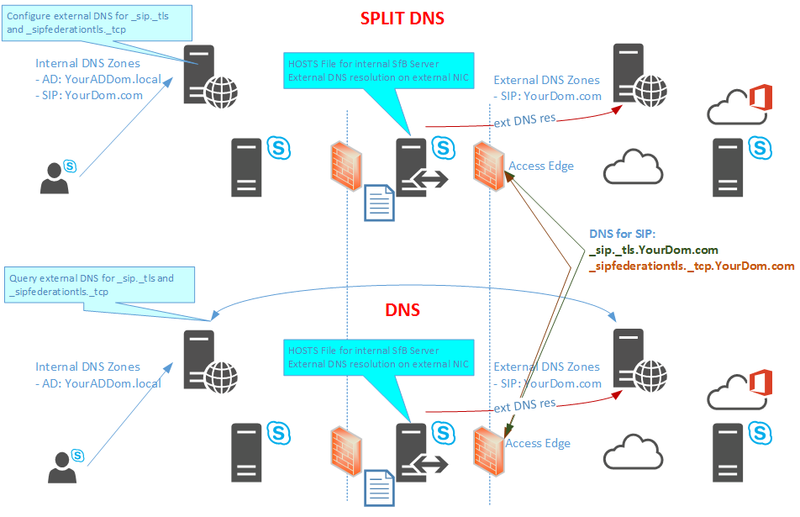 DNS settings are important and you need to understand how your organizations Skype for Business communication flow works. 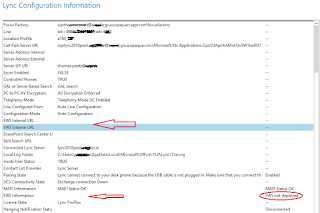 If you run a hybrid installation, your Office 365 Tenant with Skype for Business Online is seen from your On-Premise installation as a federated organization. Therefore the following DNS records must also be resolvable from your internal DNS infrastructure (Edge Server). The internal Clients, will not query the _sip._tls or _sipfederationtls._tcp records, but your Edge will do. Therefore the illustration above should provide you with an idea on how setting up DNS. 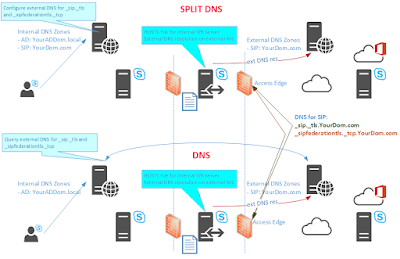 Remember, only the Edge is requiring the both DNS SRV record, not any internal system. In case you decide not having a HOSTS file, this both drawing will also work, since this with or without SPLIT DNS, the internal DNS servers will provide the correct DNS records to the Edge Server. 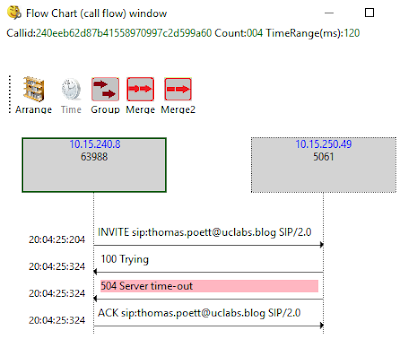 An indication for DNS misconfiguration is for example a one-way Presence, where the external partner can see your presence, even is able calling your. 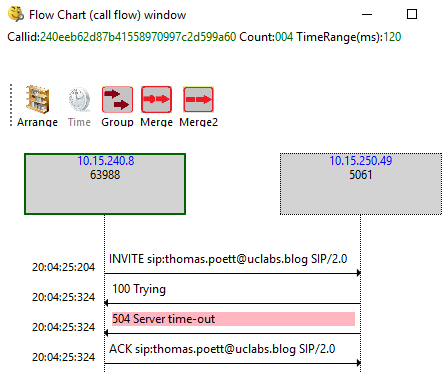 But from your side no outbound presence or call are possible. ms-diagnostics: 1008;reason="Unable to resolve DNS SRV record";domain=YourDom.com";dns-srv-result="NegativeResult";dns-source="InternalCache";source="YourDom.com"
Your Edge Servers should be configured with HOSTS file and external DNS resolution. If you fail doing so, you might consider configuring Split DNS with the external DNS Records (see table) on your internal DNS SIP Domain. Not really a fan of terms like external IP as this is still misleading to me. Does this refer to external IP as in external public IP address or edge servers external nic IP address. I would presume public IP but as you know there are many externals in an edge reference.